All Crumpton homes currently listed for sale in Crumpton as of 04/21/2019 are shown below. You can change the search criteria at any time by pressing the 'Change Search' button below. If you have any questions or you would like more information about any Crumpton homes for sale or other Crumpton real estate, please contact us and one of our knowledgeable Crumpton REALTORS® would be pleased to assist you. "This vintage charmer is tucked on a quiet side street in the Queen Anne~s County town of Crumpton. The historic village is located on a bend of the Chester River, and there~s a small community beach and boat ramp where you can put in a kayak or canoe. The original section of the house was built in the 1860s; the first owner was Maurice Welsh, one of the two men who founded the town. Some floor boards in this section are 17 inches wide, most likely made from logs felled on the site. The two-story front addition, with higher ceilings and bigger rooms, was likely added in the early 1900s. The spacious living room has lots of light, while the bright and cheery new kitchen and enclosed heated sunroom add to the living space. There~s also a dining room, laundry room, and full bath downstairs. Upstairs has 3 bedrooms and a half bath. A new, efficient propane tankless hot water heater provides central heat through baseboard registers. Roof, well, and septic are all in good working order. The landscaped yard features mature shrubs and trees, a pea gravel patio, and a new shed. The lot is bounded to the rear by the parking lot of the Methodist Church, and a beautiful (unbuildable) garden lot separates the property from the eastern neighbor. If you need more land, the triple lot across the street with three-bay garage may be purchased separately at an exceptionally good price. Crumpton is home to the nationally famous Dixon Furniture Auction, held every Wednesday since 1961. The town is just one mile off Route 301 for easy commuting north or south. This solid home has been reduced $15,000 and is an excellent value. HISTORY OF THE TOWN: In 1759, Henry McAllister from Oxford, MD, owned a farm at the bend in the Chester River that is now Crumpton. He started a ferry operation between the two shores (from Kent County to Queen Anne~s). Fast forward a hundred years to 1859, when two men from New Jersey bought 1300 acres on that riverbend and platted it into 29x120 foot lots with the"
"PRICE REDUCED! 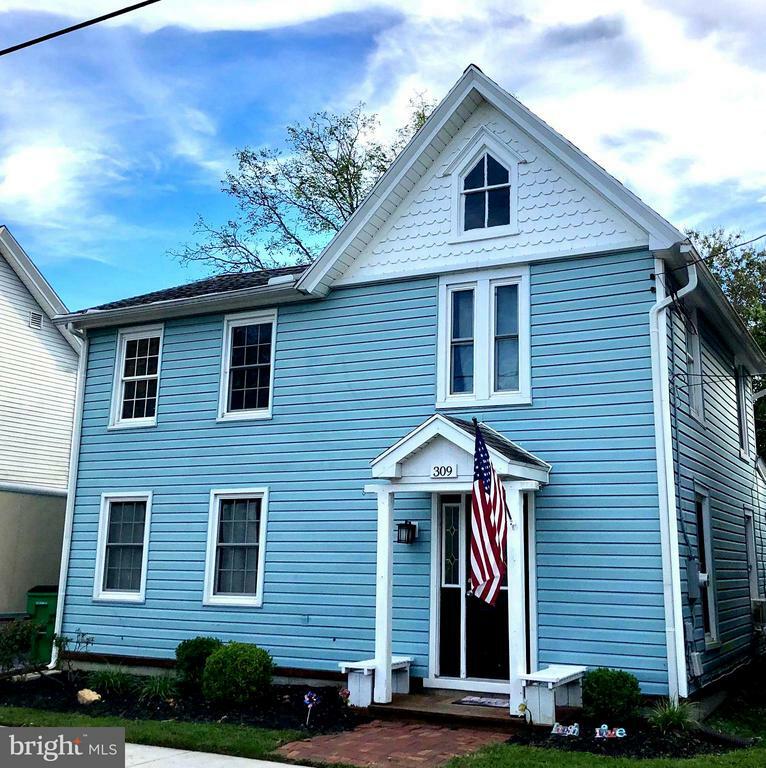 Beautiful water view of the Chester River from this updated Victorian with new eat-in kitchen featuring tall cabinets, stainless steel appliances, tile flooring, and pantry just off kitchen. 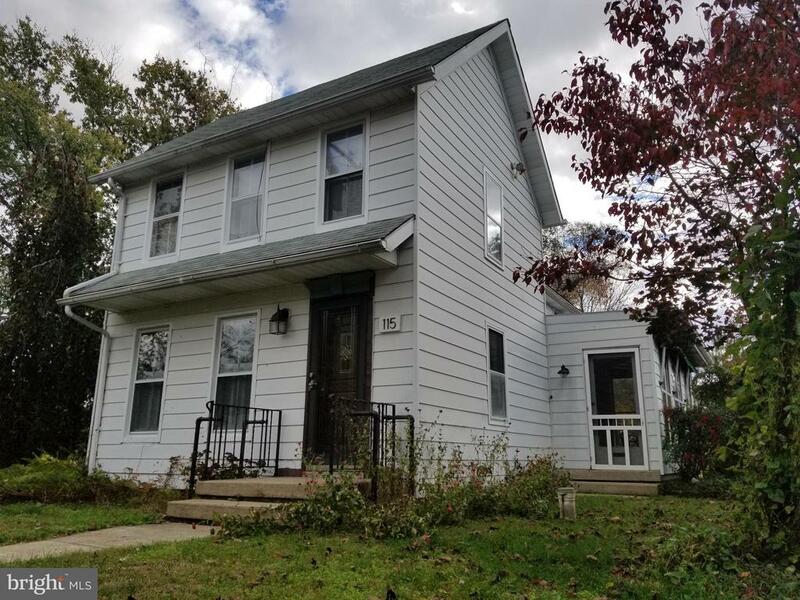 Large Master Bedroom with 2nd floor laundry, and 2 full updated baths. Large cozy living room, and great fully-fenced backyard with patio area. Easy commute to Rt. 301 and 1 block to Chester River and public boat ramp. Ask about 0% Down and possible grants!" "Crumpton detached home across the street from the Chester River. Three bedroom 1.5 bath with fireplace in living room. 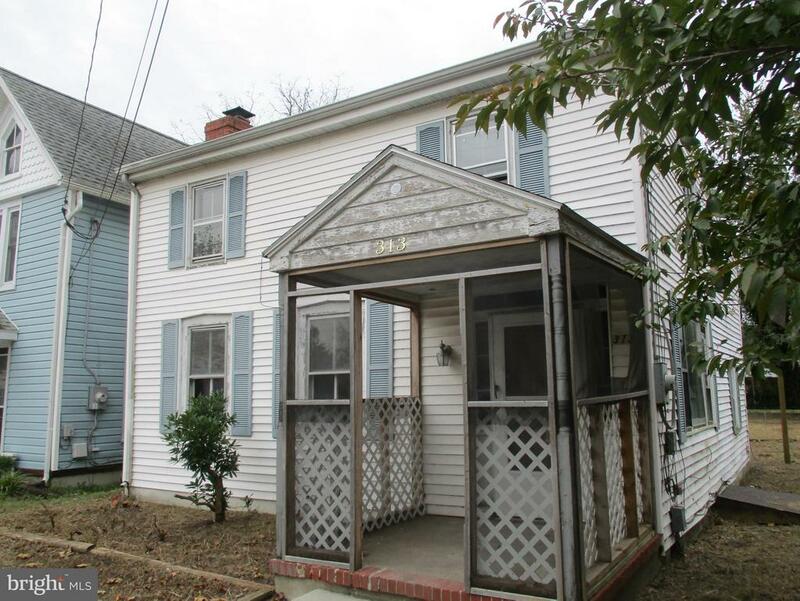 This home is approved for purchase with and FHA loan (IE). HUD Case # 241-732328. HUD Homes are Sold As Is. Managed by Olympus AMS."